Welcome to Audi of America, Inc. 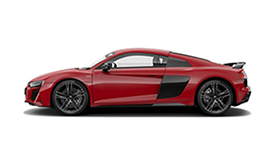 The Audi experience is one of technology and performance—one best maintained with Audi Genuine Parts and customized with Audi Genuine Accessories. 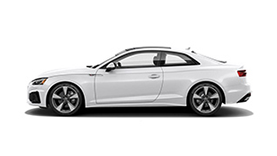 Choose from parts inspired by the racetrack, engineered and manufactured to Audi specifications. 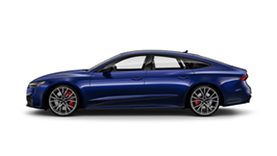 Sporty, luxurious or stylish. 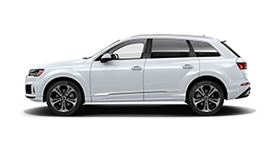 The Audi collection will satisfy every facet of your lifestyle. © 2019 Audi of America, Inc.